The Bible clearly instructs all Christians to reproduce themselves . . . disciples reproducing disciples. There is a difference between engaging in discipleship studies and in intentionally investing in making disciples.What would a to-do list look like if you wanted to become more focused on making disciples? Here are suggestions provided in a video from the Louisiana Baptist Convention. Ken Marler Session 5 from Louisiana Baptists on Vimeo. These suggestions are included in a free 5-part video series entitled The Art of Making Disciples provided by Sean Keith, Sunday School/Discipleship Strategist for the Louisiana Baptist Convention and member of the 4:12 Network. The following resources provide more details and an assessment to help you develop the art and skill of making disciples. 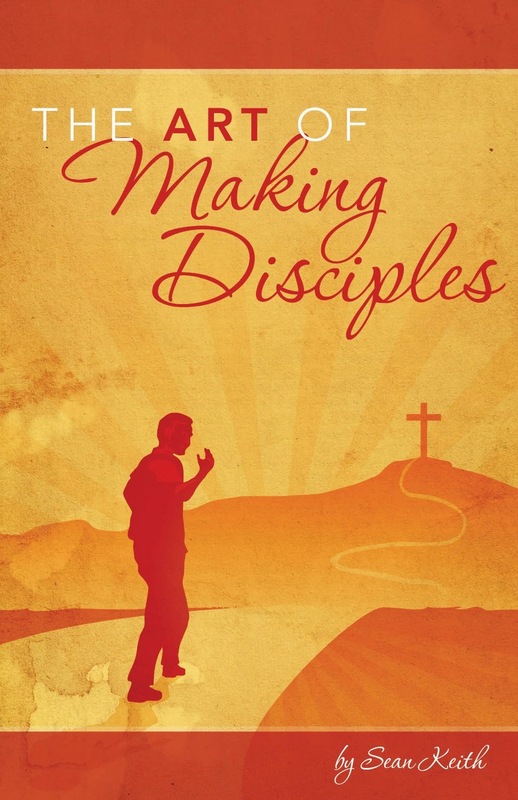 Download a free PDF copy of The Art of Making Disciples. Purchase the Kindle edition for .99 from Amazon. These are just a few of the resources available from the Louisiana Baptist Convention that you could utilize in your church for training leaders. In addition, check out the local church leaders Louisiana Baptist Convention has trained to help other churches. If your church is a part of the Louisiana Baptist Convention, you especially need to take advantage of the opportunities provided to you. Be sure to join 412 Network mailing list so you can receive regular updates.